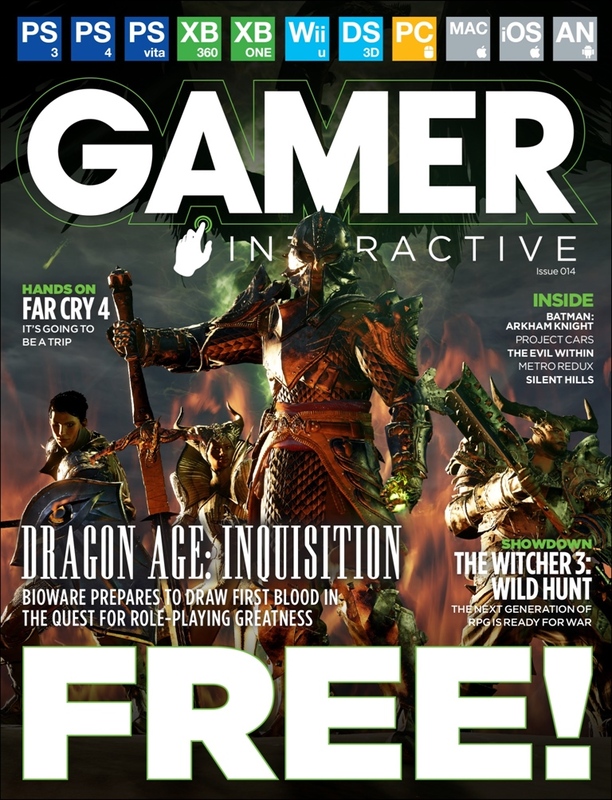 We've got an epic RPG showdown in the latest FREE issue of GAMER Interactive with hands-on features pitching the rejuvenated Dragon Age: Inquisition against the might of The Witcher 3 - and both are well up for the fight. 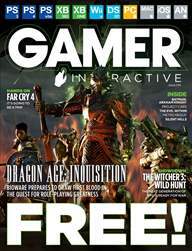 We also playtest Far Cry 4, Batman: Arkham Knight and Project CARS and take a first look at the almost infinite possibilities of Michel Ancel's latest title, Wild. Plus we've the latest updates and reviews, including an impressive Metro Redux package - so for all this and more download for FREE today!